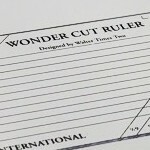 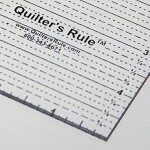 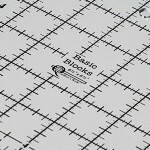 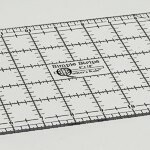 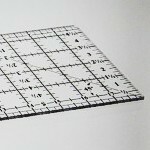 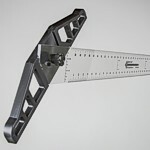 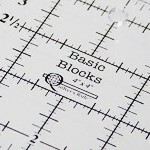 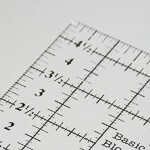 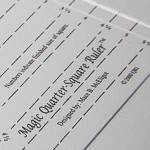 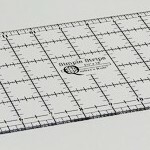 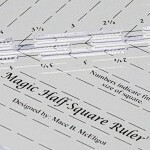 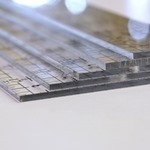 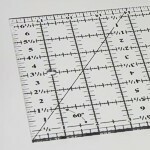 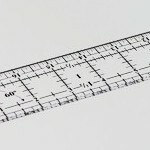 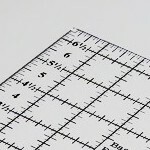 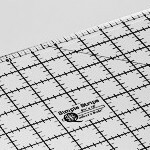 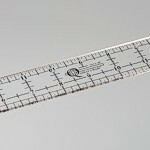 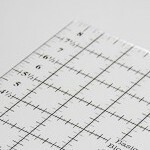 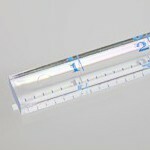 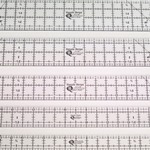 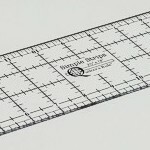 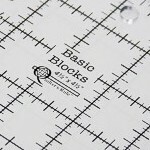 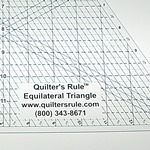 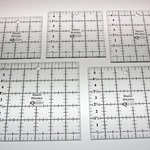 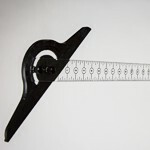 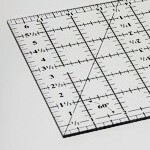 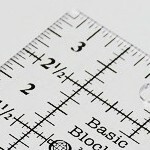 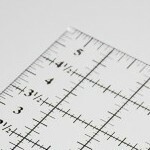 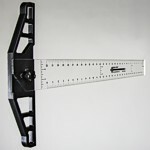 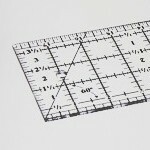 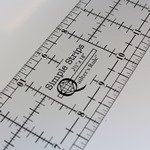 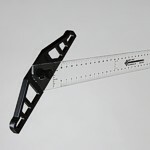 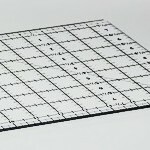 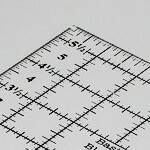 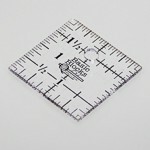 Most of our Smooth Rulers are laser cut and silk screened. 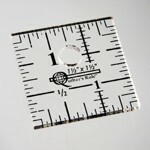 A few are molded and marked with a die. 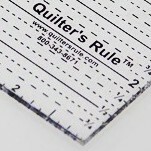 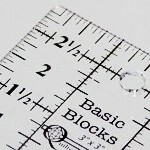 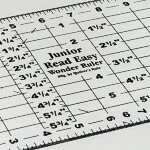 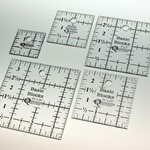 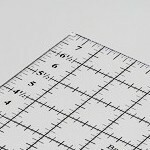 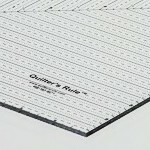 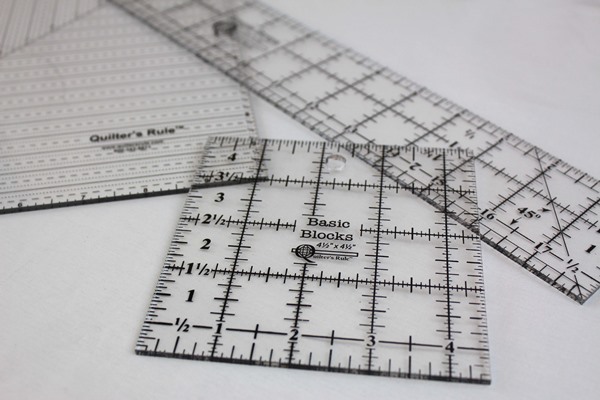 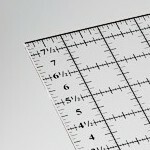 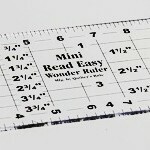 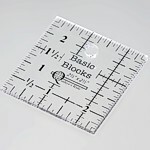 While most of these rulers are cut from 1/8" plastic some are cut from 1/4" plastic. 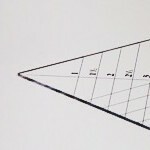 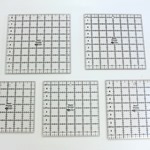 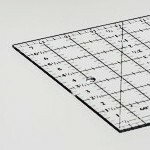 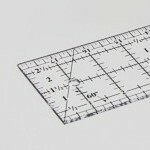 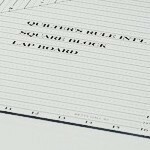 10" Square Ruler - 10" x 10"
16 1/2" Lap Board - 16 1/2" x 16 1/2"
24 1/2" Square Up - 24 1/2" x 24 1/2"
3 inch Square Ruler - 3" x 3"
5" Square Ruler - 5" x 5"